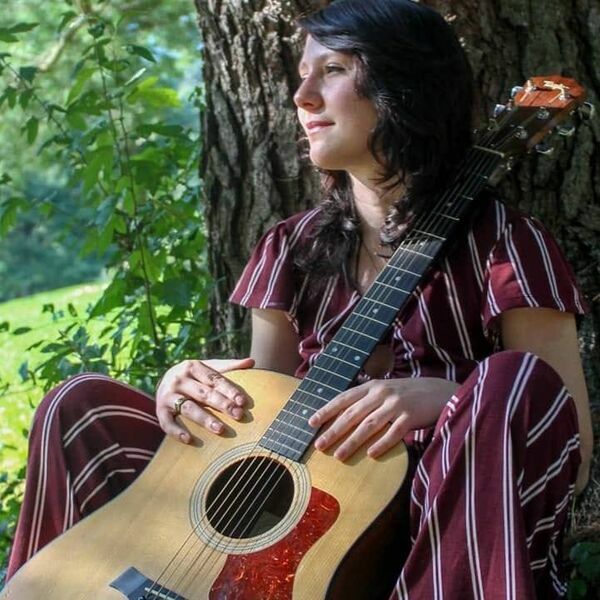 The talented singer-songwriter, Rebecca Zimmerman joined host Bill McGeeney and co-host Steivan William Johnson to chat about what it's like being a singer-songwriter, as opposed to a full on band, how she gains inspiration in the studio, and share their fondness for taking landscape photos. Zimmerman performs three live songs recorded live for the podcast. Bird sounds provided by SoundBible.com. The Original Slacker Podcast is presented by Round Guys Brewing Company and is part of the Round Guys Brewing Company Radio network. Find out more about RoundGuysBrewery.com.